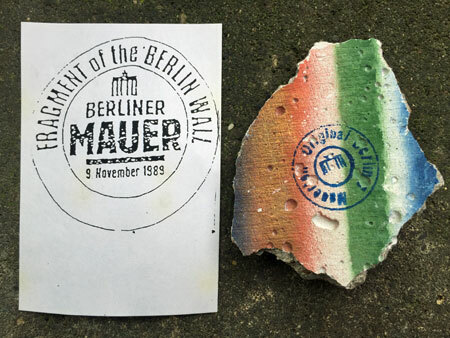 9 November 1989 the Berlin Wall fell and two half cities were united. But 25 years later, we are still better to build walls, than we are to tear them Down. This entry was posted in BaseWord, World on 9 November, 2014 by Erik.